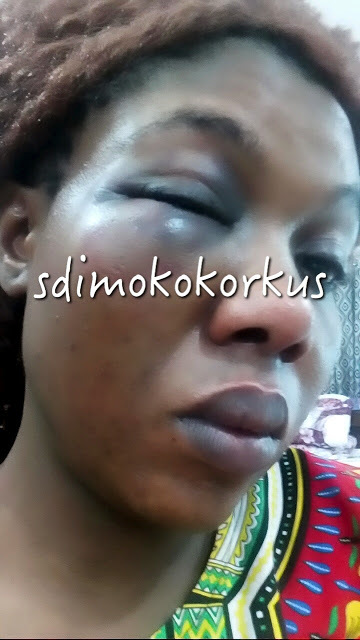 Chidinma Udensi wife to Sir Chikwe Udensi cries for help as her husband batters her . In a Facebook post titled: 'Please everyone kindly share till help comes and this man is disgraced and known for his evil!' 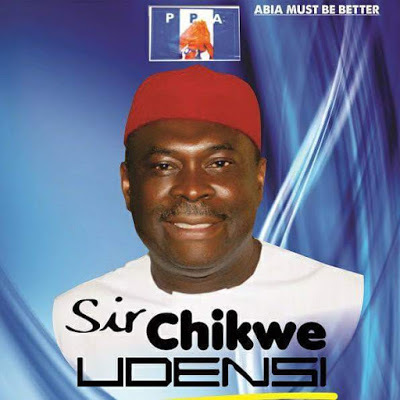 - Irene Amos Abbot narrated how former national chairman of ALGON and the guber candidate of Progressive People's Alliance (PPA) in Abia State, Chief Chikwe Udensi has been physically abusing his wife, Chidimma Udensi. She alleged that the politician is threatening to kill her aunt and take away her children. "Former ALGON national chairman and PPA gubernatorial candidate for Abia state 2015 Chief Chikwe Udensi is a violent abuser and has decided he'll kill his wife Dinma Udensi who's my aunt. 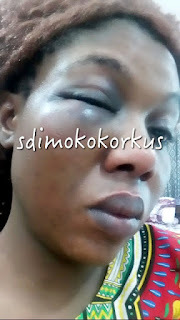 It started as normal couple arguments then slaps to minor beatings, and now major beating to the extent of almost disfiguring her. She has tried to endure but it's getting worse each day so No she will no longer stay in this marriage and die. NO WAY!!! She has asked for divorce and he beats the hell out of her for bringing it up, because it'll dent the image he has made society believe of him, she's currently under lock and keys and he's not letting her go out. She sent out an SOS and has asked that her story be made public. He's very influential with the police force so it's almost impossible to rely on them. He constantly threatens to kill her or take away her kids if she sneaks away. She has tried to leave many times but security is tight. She's terrified of him and is a shadow of herself but after years of domestic violence she has become bold enough to go public about it. If nothing is done, God forbid her corpse is the next we'll see! This isn't the first, second or third time, it has been happening and she's had so many hospital visits to treat the injuries inflicted on her by him. Chikwe Udensi is a womaniser, a violent abuser, arrogant and almost heartless. I'm calling on human rights activists, lawyers and just anyone that can help fight free this woman, No one deserves to die in marriage NOBODY! Please share till this goes viral, Chidinma is asking that this be made public before she's beaten to death. 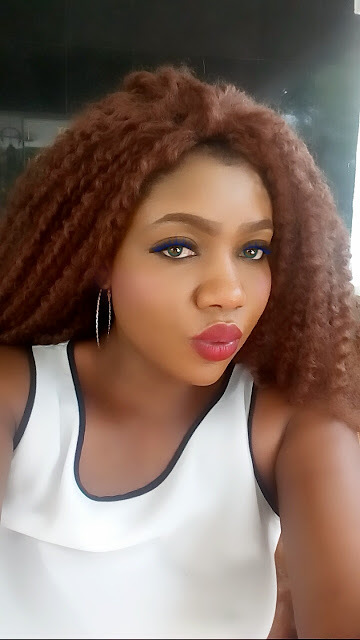 PLS PLS share as if she's your sister, niece, daughter, sibling till help comes.